40 years. 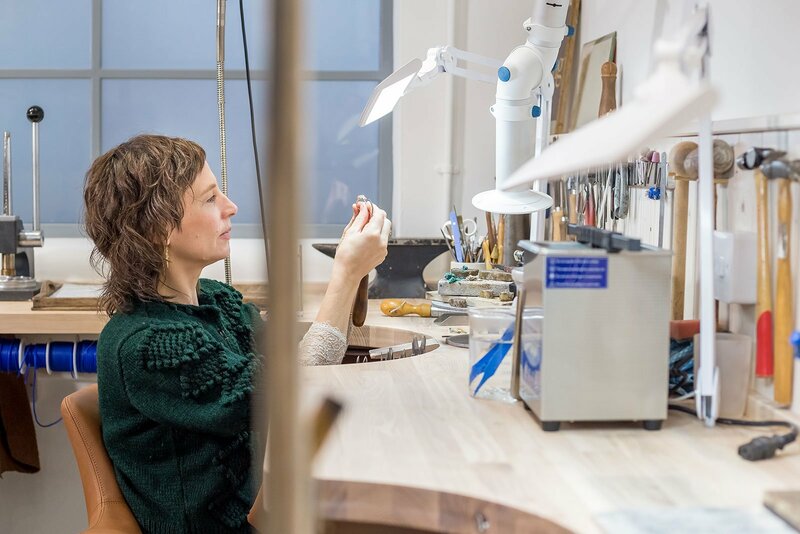 That’s how long we’ve been at the top of our game. 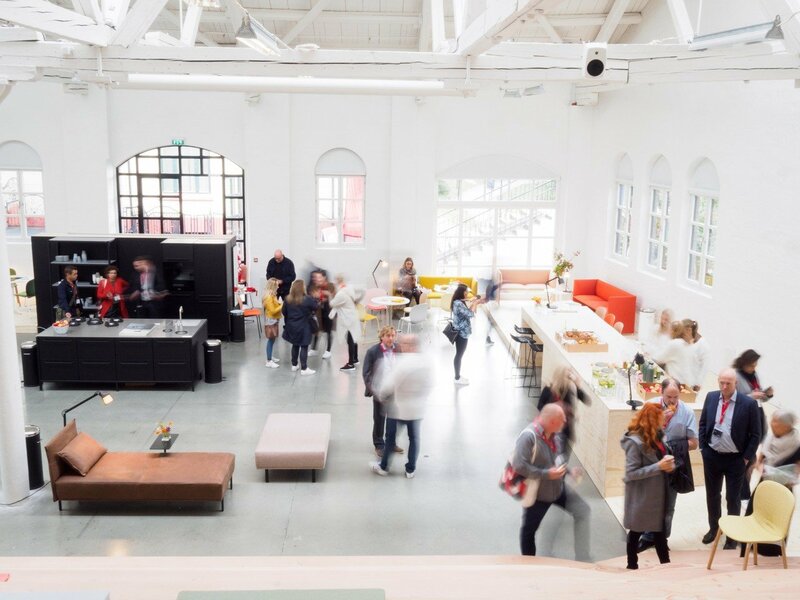 In 1977 RH was born, and the world of ergonomic, or what we call ‘human-centred’, design changed forever. 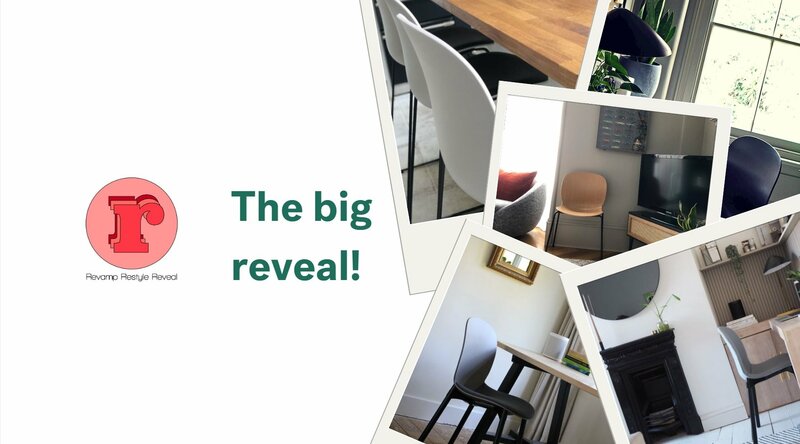 For 40 years RH have been pushing the boundaries of what life at work should be like, designing and building outstanding chairs for every work environment, providing unrivalled control and comfort. 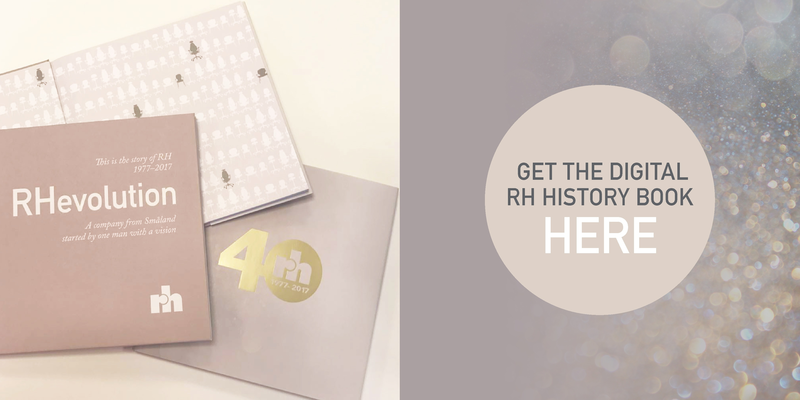 If you are looking for the incredible story of RH, check out our two part series on the Revolution (1977-1993) and Evolution (1993-2017) of RH, or you can also download a digital copy of the RH40 Book. 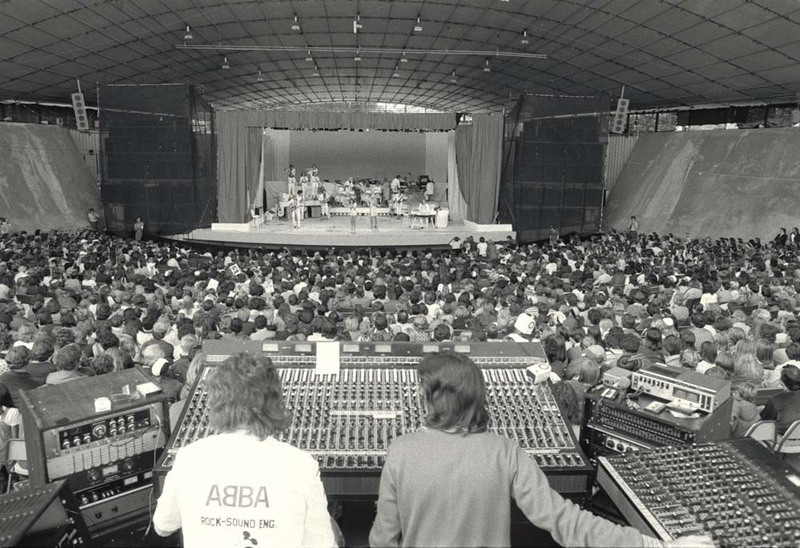 Right here though we are feeling a little nostalgic, taking a glimpse back in time to 1977, and looking at some of the bigger stories from that year; some of the other success stories to come out of Sweden that year, and other stories from the wider world, including ones which would go on to impact RH directly. So put on some flairs, grab some quarters for the arcade and set your phasers to stun as we journey back to 1977! 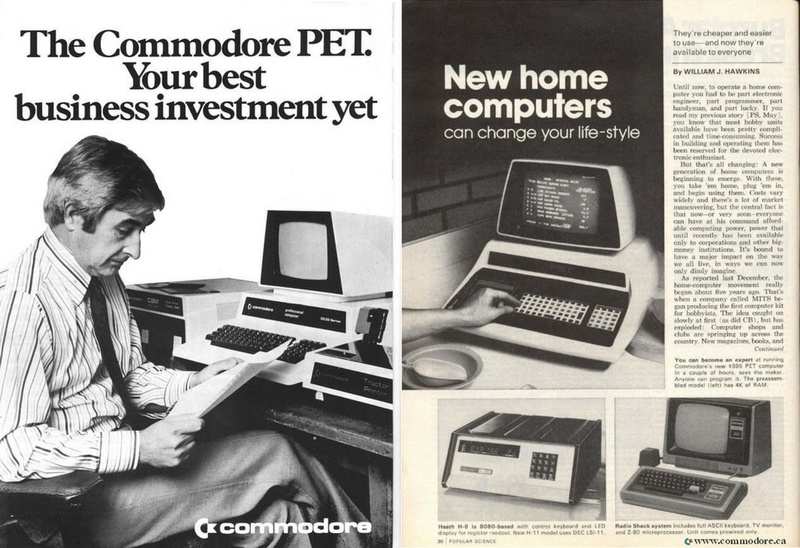 On the 1st January 1977, the Commodore PET, the world's first all-in-one home is demonstrated at the Consumer Electronics Show in Chicago. Two days later Apple Computer is incorporated, and a number of other computers, including the Atari Video Computer System, made their debut that year. 1977 was truly the year that computers entered the mainstream, and millions of people suddenly found themselves sat at desks hunched over monitors and keyboards for hours on end. Little did they know, that this would be unleashing a wave of muscular-skeletal disorders and poor posture related health issues for generations to come. 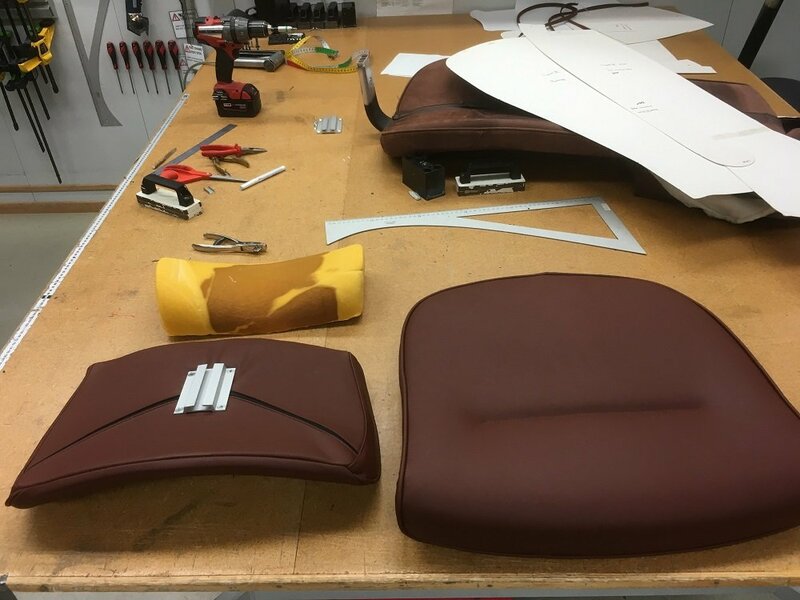 It’s no coincidence that the very year computers took over desktops, RH chairs began production to counter the health side effects of computer based work! 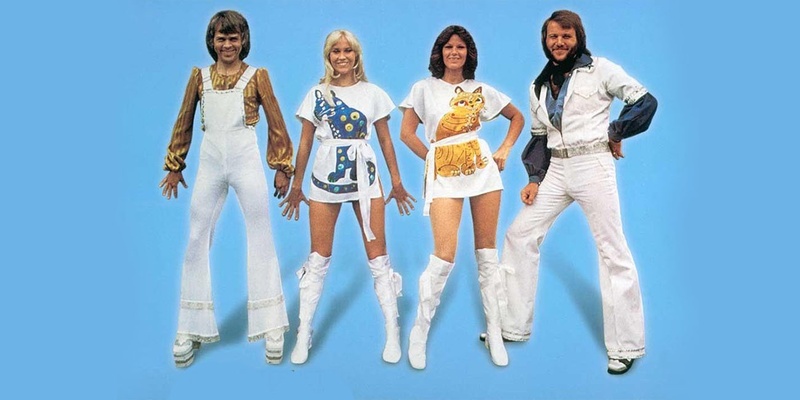 Abba are without doubt Sweden’s most popular cultural export. Exploding onto the scene at the 1974 Eurovision Song Contest, the band were gaining traction, but they hadn’t quite ‘made it’ yet. In 1996, despite only a small amount of number 1 hits, they boldly released their Greatest Hits album, which included the song "Fernando", that went to number-one in at least thirteen countries worldwide. Another of Sweden’s finest exports was truly in his prime in 1977. 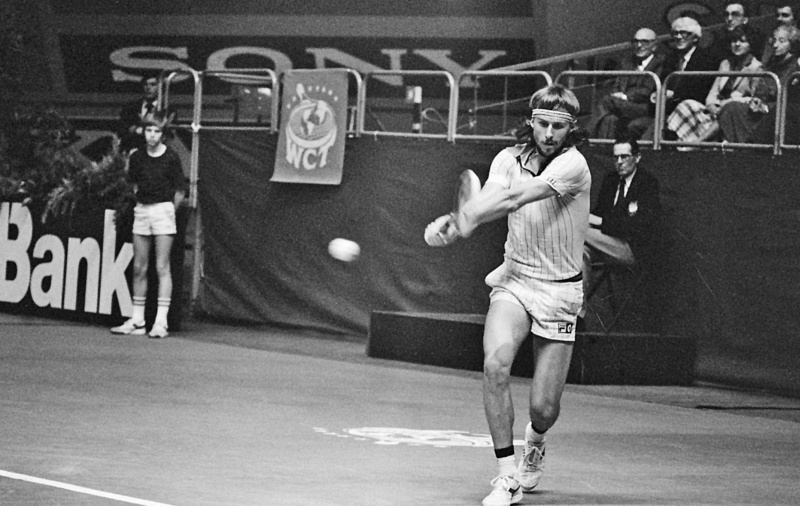 Björn Borg, arguably Sweden’s most prolific sportsman, was the first male tennis player to win 11 open era grand slam titles, and in 1977, he picked up his 6th, at the Wimbledon Championships. Clinching this title propelled Borg to Number one in the rankings for the first time. 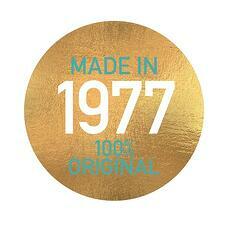 1977 truly was the year the world took notice of Sweden; for its music, its tennis, and its chairs! By 1977 the Space Race was winding down. NASA had reached the moon, the Soviet Union had cancelled its ambitious N1 rocket project, and the political appetite for reaching further into the stars was cooling. 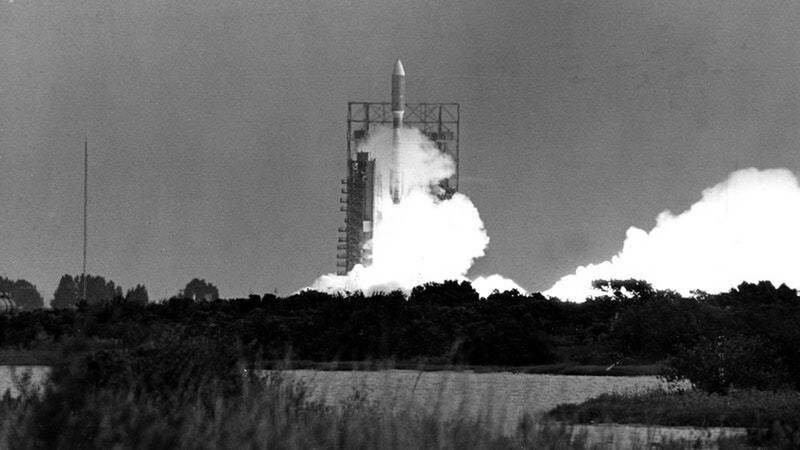 However, 1977 saw the launch of possibly the most important space programs to date – Voyager. A two part program, Voyager 2 launched first on August 20, 1977, with Voyager 1 launching 16 days later on September 5, 1977. Although their original mission was to study only the planetary systems of Jupiter and Saturn, their mission has been extended three times, and both probes continue to collect and relay useful scientific data. 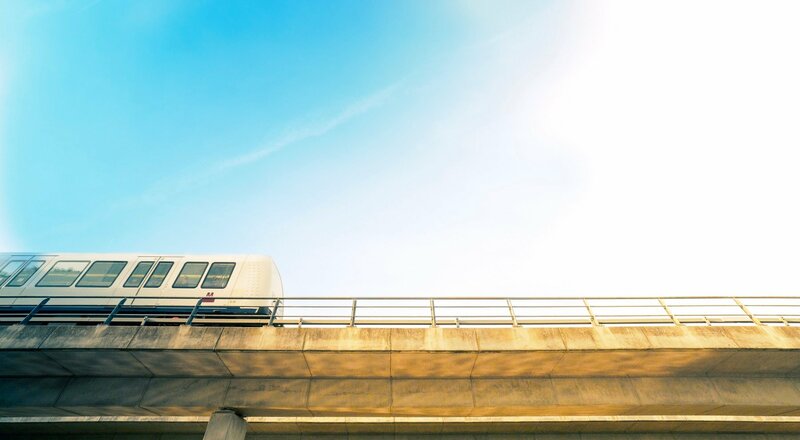 If you've enjoyed our journey back in time, perhaps you'll enjoy reading about the journey of RH, from humble beginnings in 1977, to international acclaim today. Simply follow the link below and download your copy of the RH book today!